We’re off to Africa today to meet a very intimidating snake. 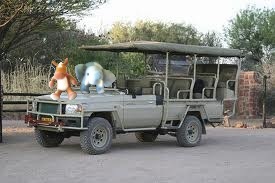 Pack your gear and your passport and let’s load up the E & E safari van. 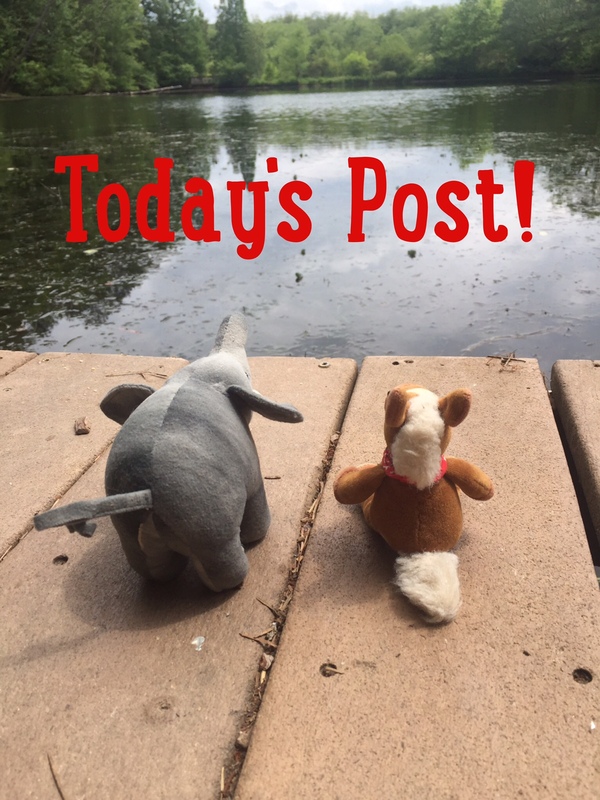 Don’t forget your long lens for your camera and your binoculars, because we are staying in the vehicle to find this animal! 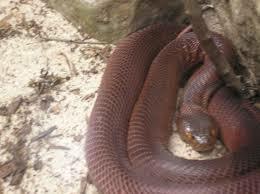 MEET THE RED SPITTING COBRA! 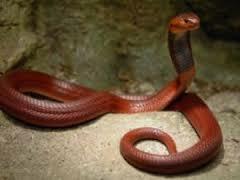 Red spitting cobras will shoot venom if they are threatened. They can shoot the venom up to 6 ½ ft away. Red spitting cobras’ venom can cause blindness. 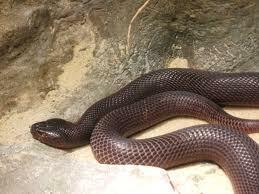 Red spitting cobras are nocturnal. Red spitting cobras have a black band of color across their necks. Red spitting cobras are definitely amazing. They are also a snake that needs respect! We’ll give them that respect from at least 20 ft away!